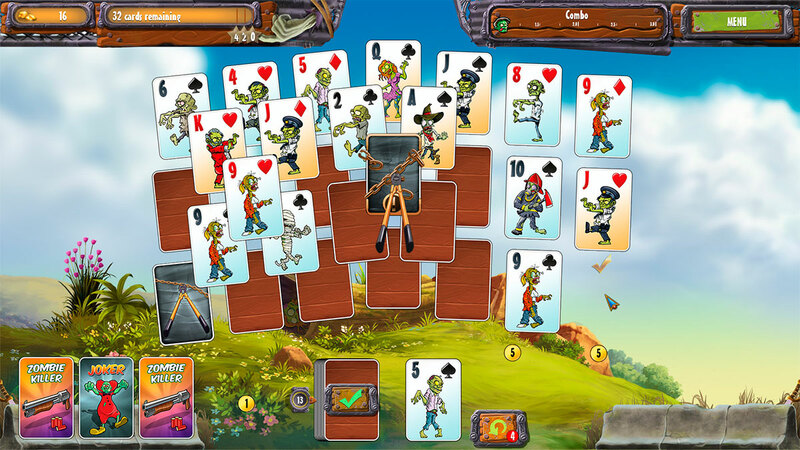 Zombie-tastic solitaire fun for the whole family! For how long will you manage to escape from the zombies this time? So far, all rescue attempts have been futile. Once again you will have to prevail in engaging solitaire matches and exciting match 3 duels. 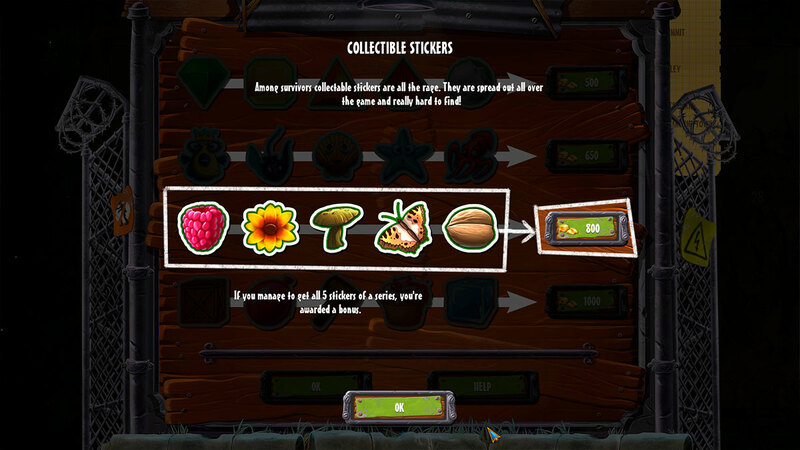 Use your sweet ammo to treat those pesky zombies to a sugar shock! Escaping from zombies has never been that much fun! 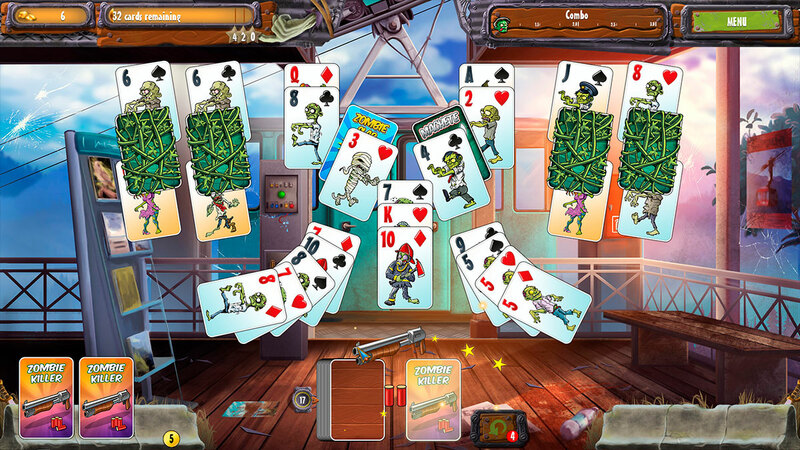 Save your living soul with Zombie Solitaire 2: Chapter 2!